Are you looking for a book-themed gift box for your friend or family member? Good news! The Bibliophilic Excursions Signature Gift Basket is just the right gift- a custom curated gift basket for the price of a bouquet of flowers. After a profile of the recipient is provided, we design a gift box made especially for your friend or family member around the special occasion of your choosing. We even include a card with your personal message. The Novelette edition of each box comes with 1 text and 2 gift items for $49. The Best-Seller edition of each box comes with 2 books and 3 gift items for $79. The Encyclopedia edition of each box includes 2 premium books and 4 premium themed goods for $99. As always at Bibliophilic Excursions, premium shipping is on us! The "Back on Your Feet" Box includes everything your recipient needs to get better including: 1-2 fictional books, 1 relevant magazine, items to help them relax. The "Congratulations" Box is perfect for graduates and other major life accomplishments. This box includes: 1-2 motivational reads, unique office supplies to mark the momentous occasion and productivity items to help tackle the journey ahead. 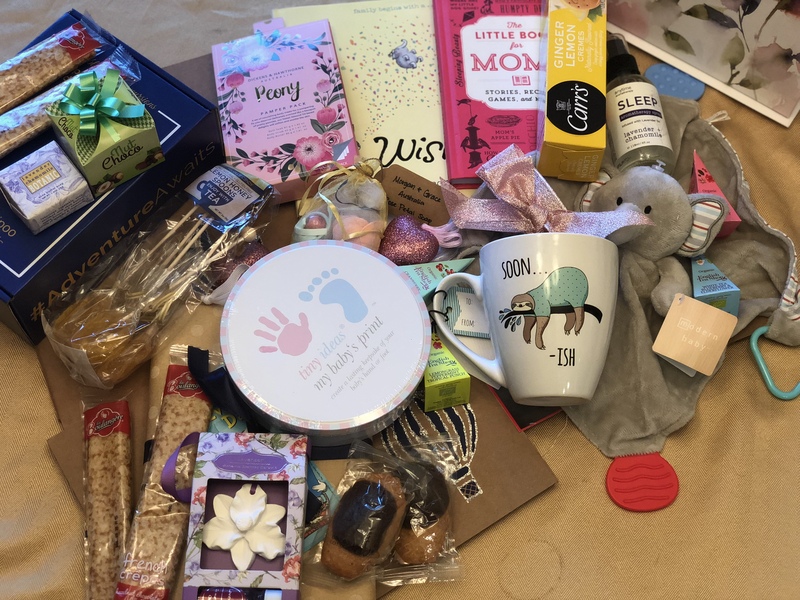 The "New Parent" Box includes everything a new parent needs including: 1 book for parent and 1 book for baby, relaxation items and 1 motivational item. The "Divorce Party" Box includes everything your friend or family member needs to turn that frown upside down and see the new possibilities ahead. Items include: a fun and upbeat fictional text, a nonfiction text on moving on, motivational goods and party-themed items. The "Happy Birthday" Box includes: a sample version of our Bibliophilic Excursions Signature Journey as well as a $20 gift card to Bibliophilic Excursions so that they can select they own subscription in the future.